Love in a Big World Character Camps helps build character and hope in children leading to a more purposeful and resilient life. 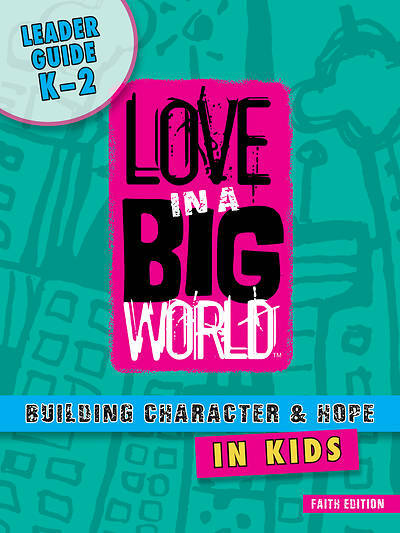 This succinct leader's guide includes five sessions designed for kindergarten to second grade children with pick-and-choose activities including stories, Bible time, art, games, missions and more. Leaders will have enough choices to create a half-day or full-day camp or weekly or afterschool sessions.